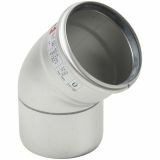 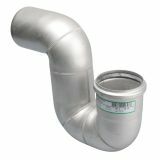 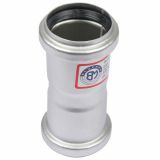 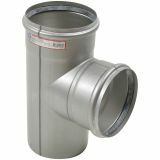 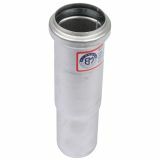 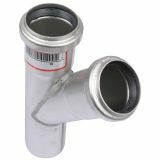 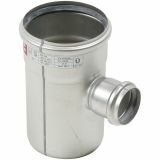 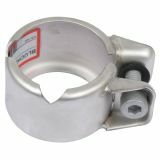 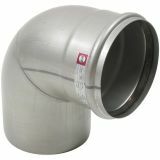 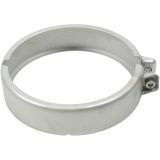 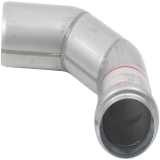 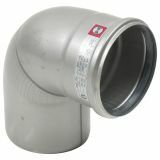 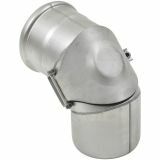 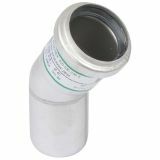 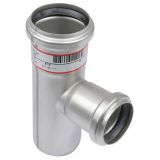 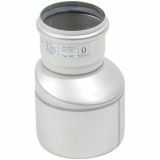 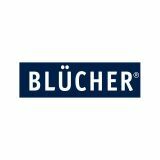 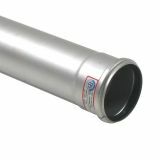 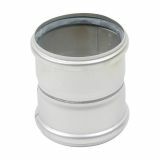 Here at Drainage Superstore we have a wide range of stainless steel pipes from Blucher, manufactured from 304 grade stainless steel. 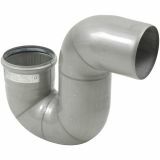 We’ve sorted our 304 grade pipes and accessories into sizes to make it easier to find exactly what you’re looking for – choose from 40mm, 50mm, 75mm, 82mm and more sizes all the way up to 250mm grade 304 stainless steel pipes. 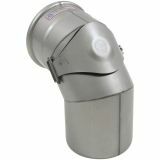 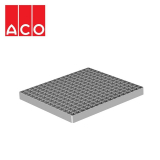 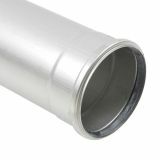 304 grade stainless steel has been manufactured to include elements such as chromium and nickel. 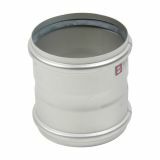 It is the most widely used of the stainless steel alloys as it provides resistance to oxidation and corrosion, whilst also being incredibly durable, making it incredibly cost effective. 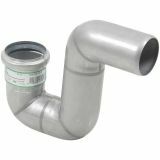 These characteristics makes 304 grade stainless steel perfect for pipe systems, ensuring they do not corrode over time or become affected by chemicals around, especially in industrial applications. 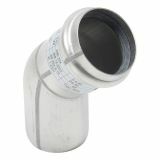 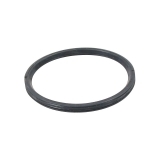 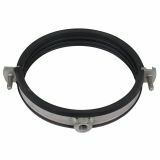 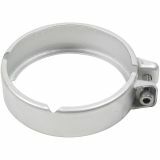 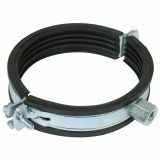 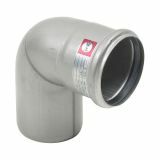 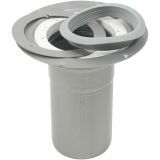 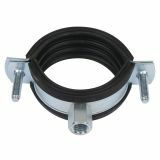 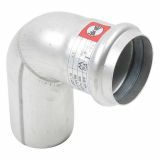 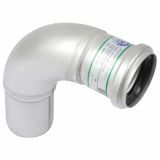 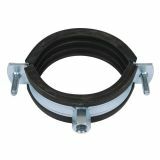 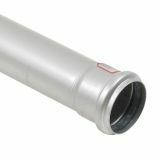 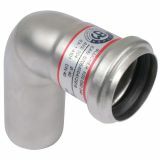 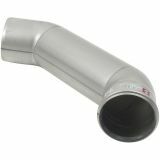 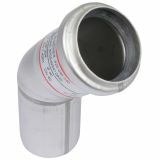 If your project is situated near the coast, you may want to consider 316 grade stainless steel piping. 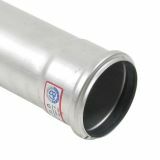 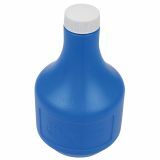 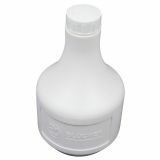 Although more costly, unlike 304 stainless steel it is resistant to chlorides and salt based environments, meaning that it will be more durable and long lasting.